Four cities and four stadium plans are left in the fight for a place in MLS. Who will join the league in 2020? We'll know on December 6. Remaining bidders will have to try again. 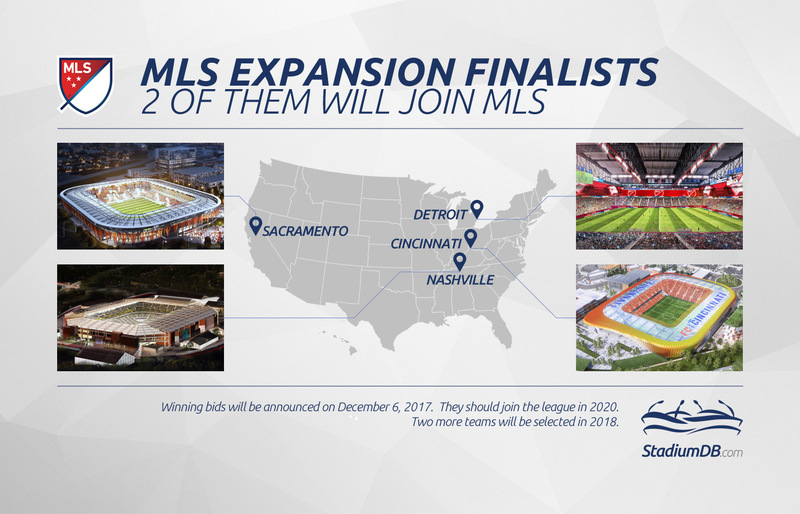 In late November MLS announced four cities shortlisted for the next league expansion. 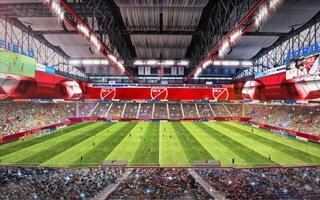 While Cincinnati, Detroit, Nashville and Sacramento can remain excited about their bids, eight other contenders have been pushed aside and have no chance of joining MLS in 2020. FC Cincinnati is a well-established team already, playing at Nippert Stadium at present. 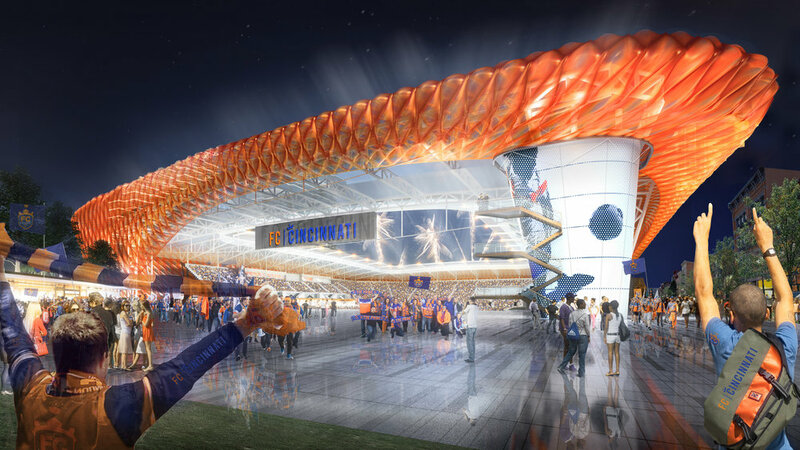 They do have a stadium concept, expected to be built at the waterfront, opposite Cincinnati's downtown. The 25,000-seater designed by Dan Meis is expected to cost $200 million. With no club name as of now, Detroit is still a fairly fresh bid. Billionaires Gilbert and Gores had hoped to build a massive high-rise complex with a stadium landscaped into it, but the downtown scheme was eventually dropped. Now, after the famous Ford family joined them, the bid is focused around existing Ford Field. 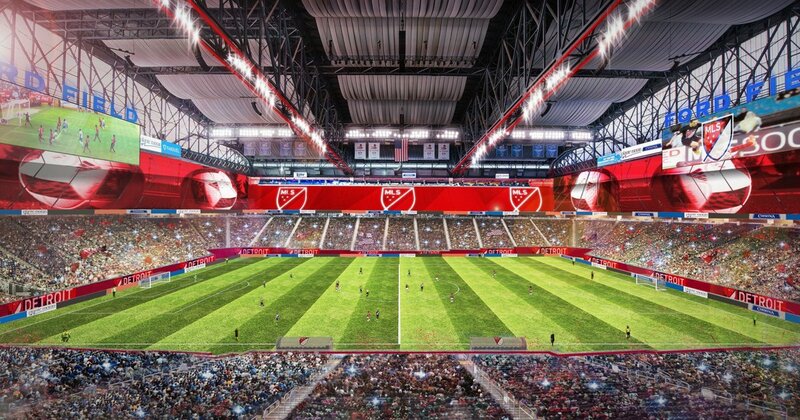 The stadium would be upgraded significantly and include curtains cutting of significant parts of the stands for MLS games. This way only the lower ring would be left, decreasing capacity by roughly half. The Tennessee stadium concept was presented in September. It's expected to be built in the southern fairgrounds area of the city. Its double-tiered stands were designed to hold 30,000 people with potential for expansion in the south, should such need arise. By far the most well-known of the four finalists, Sacramento Republic is already a successful franchise with new 25,000-stadium already being prepared for construction works. No wonder some commentators see the Californian bid as one of the favourites in the entire race.